Thank you for visiting our website. 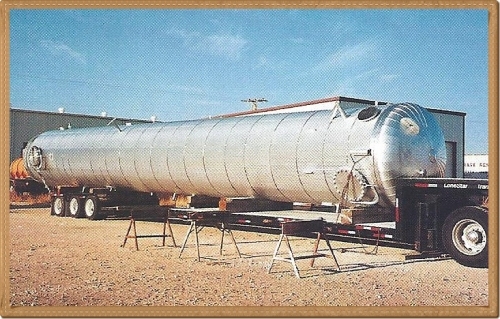 George Brothers Fabrication has been in business for over 30 years serving many different industries in Texas and surrounding states. We have a very diversified list of satisfied customers and have the confidence to meet any challenge "head on". There is no job too big or too small and we appreciate any opportunity to serve your company in any way possible. We are very proud of our reputation for quality, honesty and customer satisfaction which have made us a leader in the fields of pressure vessel assembly/repair, heat treating, plate rolling, as well as blasting and coating services.